There is so much more to life than the physical world. Nonetheless, the physical world is very good at distracting us from the spiritual realm. It can be challenging to connect to the Source amidst the hustle and bustle of daily life. 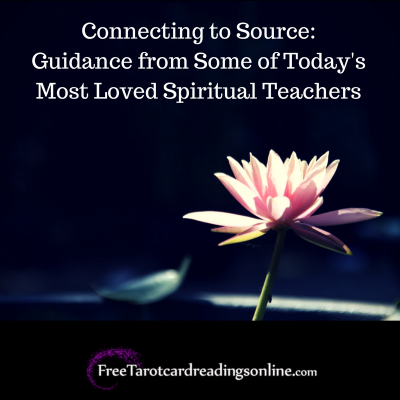 So, let these spiritual teachers inspire you to reconnect again. You’re much closer to the Source than you realize! Deepak Chopra’s is reminding us that our human nature is actually designed for connection to the Source. Your spirit – just like your body and mind – needs to be nurtured properly. And it’s important for your spirit to connect to a greater Source. Your spirit doesn’t just connect you to the Source of everything. It’s already deep within you. Pretty amazing, right? We only need to find silence and stillness to connect with it. You can move in silence, too! Just take a cue from the beautiful world around us. So, from Lao Tzu all the way up to Eckhart Tolle we see that the Source is already within us, and always accessible to us. We just need to enter into a state of stillness and quiet. But how can we do that when we’re all so busy and distracted? 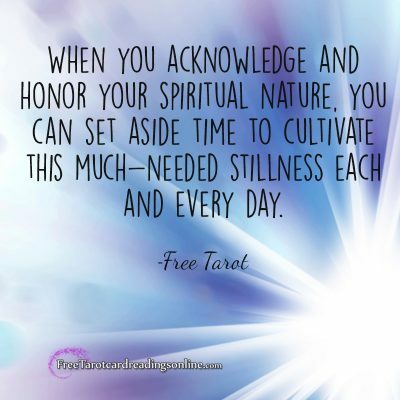 When you acknowledge and honor your spiritual nature, you can set aside time to cultivate this much-needed stillness each and every day. Here are some easy ways to do that. Still the mind and open it to the Source by choosing any of the following methods: Breathing Techniques, like Nadi Shodhana and Kapalabhati; meditation; writing to your intuition; journaling; prayer, and yoga. It’s easier to connect to the Source when your 6th chakra, or Third Eye, is open. With mindfulness and awareness, you can open it again. “Om” is a perfect mantra for the crown chakra. By chanting “Om”, you can actually activate the pineal gland and pituitary glands, which in turn activate this chakra. This is important because as Carol teaches, this physical location is where the spirit sits in the body. 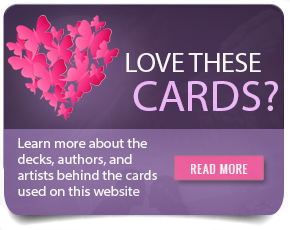 You can also support your 6th chakra with purple and violet colors. So wearing purple clothing, or keeping crystals like amethyst nearby, are helpful practices, too. These teachers can support you as you deepen your connection to the Source. We hope their wisdom will open many peaceful and joyful experience to you. What is happiness? Happiness is a feeling, it is a state of mind where we feel pleasure and enjoyment. Unfortunately, in our culture, the true feeling of happiness is often hard to obtain or is fleeting as we mentally equate happiness with achievement and the fulfillment of life situations and material things. Regrettably, material things and achievements do not provide lasting happiness; although they may give us some joy, this type of happiness never lasts and dissipates rather quickly as our mind wants new things or starts to focus on the things that we don’t have. 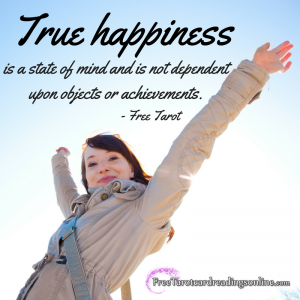 True happiness is a state of mind and is not dependent upon objects or achievements. It turns out that only a small percentage of people’s reports on happiness can be explained by their actual life circumstances. It appears that the real key to happiness lies within our own thoughts and behaviors. If you’ve been looking for happiness, which we all are, the good news is that the answer relies on controlling our own thoughts and actions. Learning to control our thoughts in order to cultivate happiness is both an easy and a complex thing; as we all know, our thoughts can get the best of us at times, and trying to control them can often backfire. So, if our thoughts are the key to happiness how do we learn to control them. Unfortunately, in our Western Culture, we are not taught to believe that we can learn to cultivate and grow love, compassion, and happiness. In the East, and especially in Buddhism the whole system is based on teaching people how to develop the same joyful state of mind of the original Buddha, and that every person with practice, can become a Buddha themselves. So how do we cultivate more love and happiness in our life? According to Buddhism, in order to be happy we need to learn to cultivate mindful awareness and lo ving compassion; both of which can be built up through meditational awareness. The key to mindfulness relies on learning to live fully in the present moment. This moment is all we really have and it is at the moment that the spring of joy emanates, if you will only let it. We normally habitually bounce from one thought to the next, with each thought usually taking us out of the moment and into worry, stress or thinking about something that has no reference to the here and now. Remember, Happiness is a state of mind, and the more we learn to accept life and ourselves as we are at the moment, the happier we will be. This does not mean to stop striving to become better, it only means to learn to accept and love yourself, this moment and your current surroundings the best you can. Living in the moment with Love and compassion towards yourself and others is the secret to a happy and joyful life. As Westerners we tend to be judgmental towards ourselves and others and as a result are not as happy as we could be. Non-judgment, empathy, and compassion are aspects that we can grow and learn to develop more and more in our lives. The key is to be mindful of our own thoughts and to catch ourselves when we are being non-loving and judgmental towards ourselves and others. When you catch your mind being judgmental and non-loving in the moment, then replace the thought with a new and more loving thought and after a while, you will start to retrain your mind to be more loving and joyful. If you are being judgmental toward another person, then take a deep breath and look for a good quality in this other person, or reflect back on yourself and ask what do I have to be grateful for in this moment. Try to view other people from the loving eyes of a nonjudgmental grandmother and seek out and dwell upon their good qualities. Below are some quotes from a few wise people that seem to understand what happiness is all about. 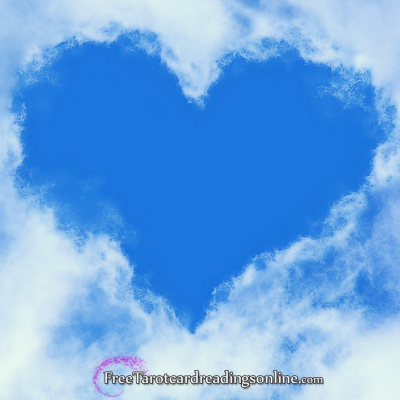 Spirit Guides and Guardian Angels: Is there a Difference? We share the world with many energetic beings. There are angels, guardian angels, archangels, spirit guides and spirits, just to name a few. And even though these names are often used interchangeably, there are actually specific differences between all of them. So, let’s get to know spirit guides and angels, what makes them different, and how we can connect with them better! Both Spirit Guides and Angels are what we call “Light Spirits”, they exist completely and fully in Divine light. Because of this, they are loving, compassionate and only want the best for you. 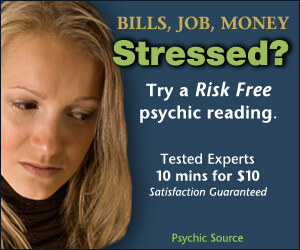 They’re always ready to assist you and help you navigate your life here on earth. However, it’s up to you to reach out to them and let them know you’d like their help. Their very name, “Spirit Guide” already is a lovely indicator of who and what these energetic beings are. They are the spirits or souls, of those who’ve once lived on earth as men or women, just like you and I. They might even be a relative who’s passed on. Therefore, they understand what life is like, complete with all of its joy, pain, and countless experiences. Now that they live in Divine light and love, they are like life experts and perfectly adept at guiding you in life. Some teach that before you became incarnate, you actually chose your spirit guides. Others suggest that they are assigned to you. Either way, your spirit guides are matched to you specifically, based on what your earthly path looks like and the challenges that await you here. They may come and go depending on your life situation, but if you call on them, they’ll be there for you! Their name also implies who and what they are. Guardian angels are spirits who have a specific task of guarding and watching over you. But there’s so much more to them than that! The biggest difference between guardian angels and spirit guides is that guardian angels have never lived as human beings. Instead, they only and always live as spirits. Therefore, they exist on a much higher energetic level than spirit guides. These energetic beings are assigned to you at birth, and many teachers believe that you have at least two guardian angels. While spirit guides assist you as experts, guardian angels can take on a more protective role, and surround you with Divine love and light. They can assist you when trouble arises and can make you feel better if you’re going through a difficult time. Not only do these angels protect and comfort you, but they’ll gladly look after anyone you ask them to. 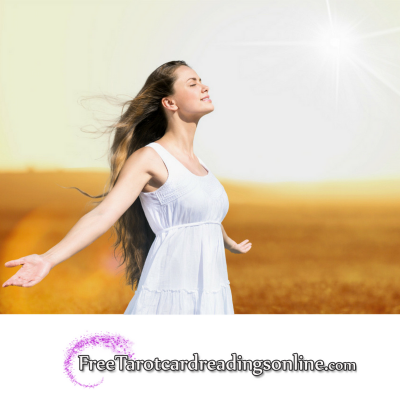 It might seem intimidating to approach your angels and guides, but you don’t have to be a psychic or clairvoyant to do so. In fact, the single, most important thing you need is the intention to contact them. Even though they’re ready to help you, they’ll only intervene when you ask them to. Of course, they’ll nudge you and guide you as best they can, but ultimately, they want your directives! And remember, you don’t have to pray or use elaborate words. You can simply speak to them sincerely and honestly. It’s true, they do live in a realm that many of us are unfamiliar with, but don’t be afraid to engage with them. They can only help you! I truly believe that self-love is the most important love of all. Does that sound selfish? It really isn’t because a person who has ample self-love is secure enough to not depend on others for all the wrong reasons. Self-love is liberating as it enables us to not enter the most important relationships in our life with the mindset of getting something out of them. As vicious patterns of neediness break, we learn to celebrate our partnerships and relationships as the holy grounds for unconditional love that they truly are. If you have always been too busy taking care of others, it’s time to stop and reconsider your priorities. No matter what anyone else says, self-love is not selfishness. 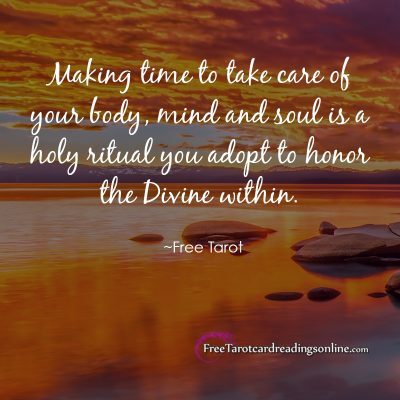 Making time to take care of your body, mind and soul is a holy ritual you adopt to honor the Divine within. If self-care isn’t part of your daily routine yet, then start by taking out a few minutes each day only for yourself. In this time, do something you have always wanted to do but felt you don’t have enough time for. It could be something simple like learning a new skill, adopting a hobby, or maybe, even just digitally disconnecting yourself and relaxing. As humans, our greatest hankering is after love. Each one of us craves for a love so deep and true that it can hold us in its arms forever. However, for most of us, finding such a love through another human being has been nothing more than an endeavor in disappointment. In fact, even those who believe that they have found total fulfillment in their relationships, go through moments of deep disappointment. Although it’s only natural to turn outwards for love, true satisfaction can be found only by turning inwards. What lies within is the Truth; everything outside is only a mirror reflection of what’s contained within. If you want others to love you, you have to love yourself first. People will always take cues from how you treat yourself, and they, in turn, will treat you similarly. Also, self-love is not selfish at all because how can you ever give to another what you don’t have for yourself? If you’ll enter a relationship feeling like there’s a gaping hole which another person will fill in for you, then you are really just setting yourself up for disappointment. No one can ever fulfill you. 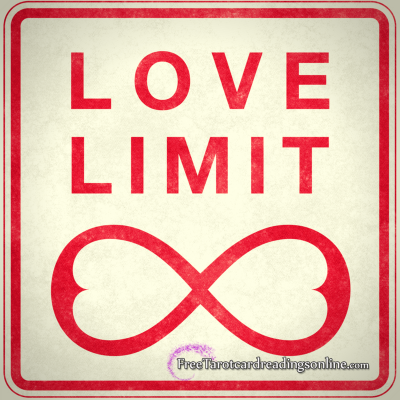 Love is the essence of our being – the fountain of infinite unconditional love is within. When we are connected with the Universe or Source, we are able to gain our sustenance from within. The Divine nectar of infinite love is already flowing in our hearts – it’s our ignorance which has made us believe otherwise. Make time for your meals – Before you work on devoting a certain amount of time to self-care, it’s important to infuse mindfulness in the things that you are already doing. Eating is one of the greatest acts of self-care as that’s how you nourish your body, mind, and soul. Make it a daily ritual to eat all your meals in peace. Set your phone and other electronic gadgets aside – sit down with peace and happy anticipation in your heart to truly relish each meal. Discard the habit of eating while walking or doing anything else and develop the habit of chewing each bite of food with the kind of total mindfulness it deserves. As you eat, imagine how each morsel is making you healthier, happier and more beautiful. Relax in the bath – There is nothing anywhere as decadent as a warm bath with essential oils, aromatic candles and soft music in the background. It is one of those little pleasures in life that can account for great joy if one chooses to make time for it. I would suggest making this a daily bedtime or waking up ritual. Each bath session will help you feel more grounded and truly soaked in unconditional love. You can also add some organic homemade scrubs and packs to better take care of your lovely skin. There is something deeply self-assuring about touching your own self with gentleness, kindness, and care. Give this gift to yourself because you truly deserve it! Develop the habit of reading – Reading positive books can be tremendously empowering and deeply healing. Choose your books with care – anything that leaves you feeling angry or unhappy is not the right choice. There is already a lot of pain and suffering in this world – the whole point of self-care is to surround yourself with so much love and positivity that the darkness of this world can’t touch you. Thanks to technology, you can now also listen to audio books while doing your daily chores. Make this investment in your mind and soul by feeding it only with positive thoughts. Connect with nature – Take a walk in your local park or somewhere in nature. Simply being surrounded by nature has a deeply soothing effect on us. If you are up for it, then you can also consider taking a walk barefoot in the grass. With every breath that you are taking in, visualize as if you are absorbing the life force energy of nature. Upon every exhalation, visualize releasing all your tensions, stresses and worries. Build your meditation practice – Building a daily meditation practice is the greatest gift you can give to yourself. Meditation calms the mind – it brings us back in touch with our truth. Find a practice that appeals to you and which you can do twice every day. While you can meditate at any time of the day, the best time for doing it is right after you wake up and right before you retire to bed because that’s when the doors of your subconscious are left wide open. At that point, whatever goes inside your mind is likely to leave a deep impact on your life and your consciousness. Start today because it all begins with just one gesture. 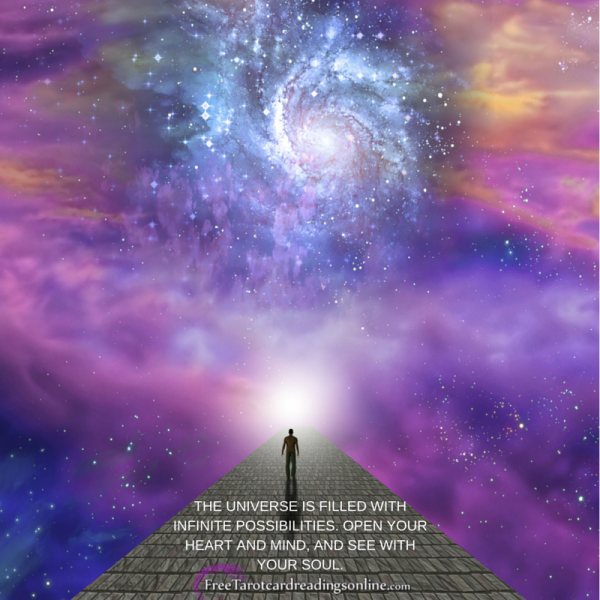 Wishing you a wonderful journey of infinite unconditional love! 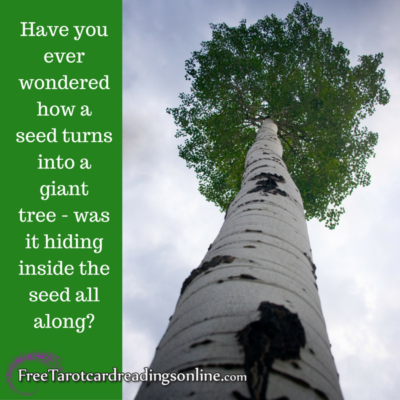 Have you ever wondered how a seed turns into a giant tree – was it hiding inside the seed all along? This can’t be true because when the seed is split open, there’s nothing to be found in it! In reality, the giant tree emerges out of nothingness along with everything else in the finite world. There is a certain Divine intelligence at play here, and everywhere else, which ensures that an acorn seed turns only into an oak tree. If everything in nature can fall into place through the Divine intelligence prevalent in it, won’t this work for our lives as well? We often hold on too tightly to our ideas of how everything must be. Every great religious and spiritual teachers have said that as long as we are doing the ‘right’ thing, the results will eventually follow. To do our part without any desire to gain a certain result from it is the only real way to be. 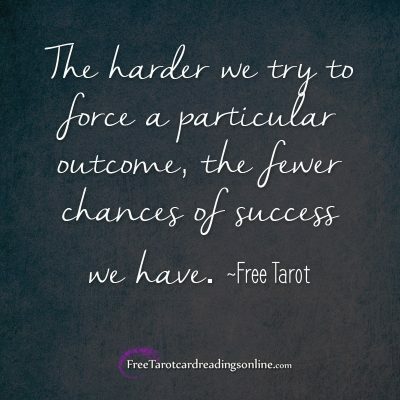 In fact, the harder we try to force a particular outcome, the fewer chances of success we have. This applies to every aspect of our life including career and money. At the same time, this does not mean that we should stop having desires altogether as desires are the cornerstone of creation. You must have a clear and precise picture of exactly what you want in mind but you have to let go of control when it comes to how it will all come about. Have faith that as long as you truly desire something, the Universe will find a way to bring it to you. Your job is to continue working hard towards your goals trusting that everything’s happening in Divine timing. Even if you can’t see the results of your efforts in physical reality at the current moment, you have to still continue your visualizing practices. Never forget that emotions are your power. When your visualizations are fueled by powerful positive emotions, success is guaranteed. Therefore, you must continue to visualize the successful fulfillment of all your goals while feeling the positive emotions of happiness and contentment. Affirmations are one of the most powerful tools of transformation. You can use affirmations to transform your subconscious, and subsequently, your inner-outer reality. Whatever you think about most is what you become – your life is a dynamic reflection of your most deeply held beliefs and ideas. Still unsure about your Career path or how to gain Abundance click below for additional Assistance. The most common question people ask is if it’s all in their head. This is the ego’s way of distracting you from hearing the messages of your angels and the guidance of your Heavenly Father. Your intuition is your connection with the Divine – it is the channel through which the Universe speaks to you. Unfortunately, as we get older, and become more conditioned by society, we start losing our ability to connect with the Divine. How to Connect with your Guides? 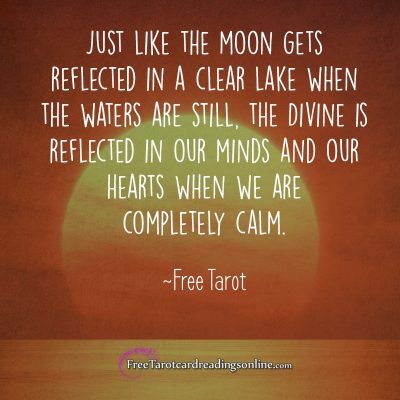 Just like the moon gets reflected in a clear lake when the waters are still, the Divine is reflected in our minds and our hearts when we are completely calm. You must develop a daily meditation practice in order to quiet the incessant noise of your mind. Also, whenever you get time, be sure to connect with your breath. Develop the habit of inhaling and exhaling deeply. This has an instant calming effect on the mind. As you become calmer, your mind starts becoming like an empty vessel ready to receive and hold the wisdom of the Divine. Once you start feeling calm and centered, intend to become connected with your Guides. Ask to receive guidance or if you have a question in your mind seek to get it answered. You must trust that the only thing you need in order to connect with your guides is the intention to do so. The moment you set the intention to be connected, you get immediately connected. The ego will compel you to doubt this but you must not listen to the voice of the ego at its schemes and devices are meant to keep you trapped in a web of illusions. To let God in, you have to let go of the ego. Whenever you are in doubt, listen to what your heart says. The knowledge that your heart has is always far superior to anything that your mind can know. Logic can take you so far but intuition can create miracles. If amidst the clamor of your mind, you can’t distinguish the voice of the mind from the voice of your heart, you need to take a few moments to breathe deeply. As you connect with your breath, ask your heart what it has to say about the situation or the person at hand. Listen to the first answer that comes out because that is often the right answer. Enlightened masters have known for centuries that the pineal gland is the seat of all wisdom. When the pineal gland is awakened, our intuitive abilities are at their peak. Unfortunately, in our modern times, most people’s pineal glands have become calcified. If you want to stay connected with the Divine and His angels, then you must make an effort to decalcify the pineal gland. This implies not using fluoridated toothpaste or water, avoiding all processed food and other eatables with food color and additives. You must also exercise daily, stay from alcohol and other narcotics. Ideally, you should also adopt the practice of yoga and pranayama. 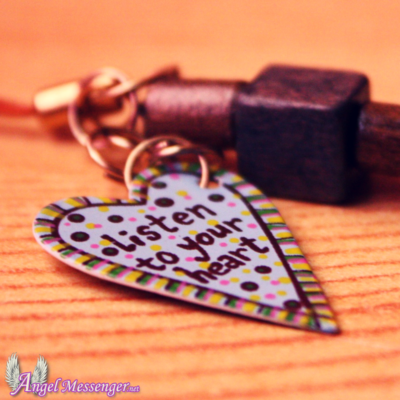 Most importantly, listen to your heart even when your mind says not to. Never forget that the wisdom of the heart is far superior to the logic of the mind. If you still are not sure if it’s your imagination then click the link below for assistance.